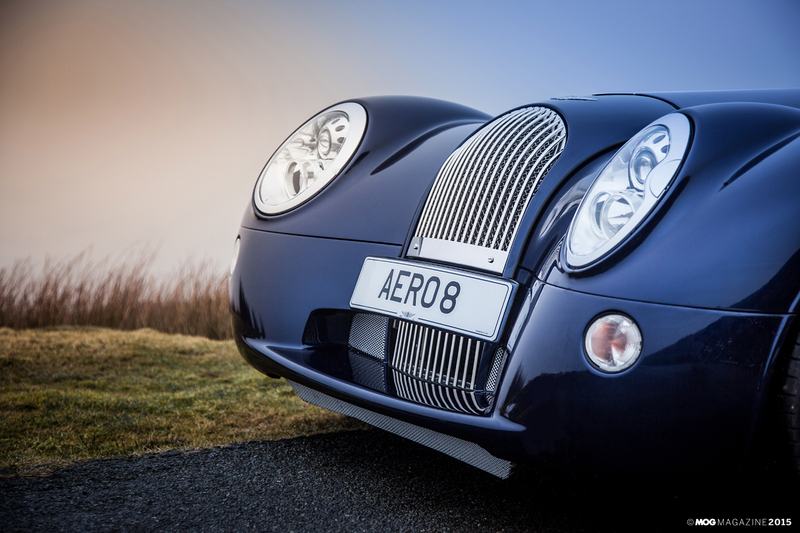 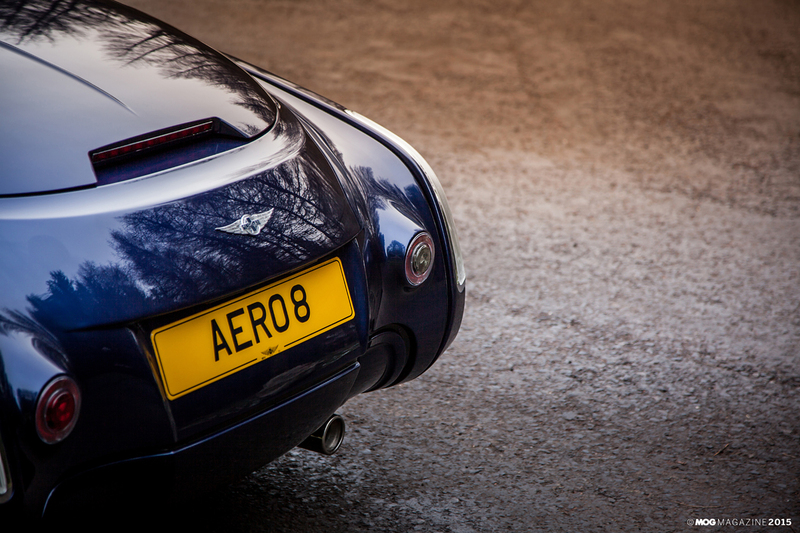 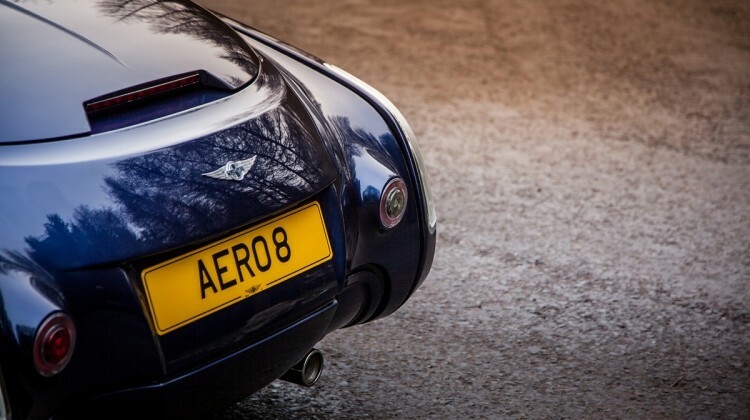 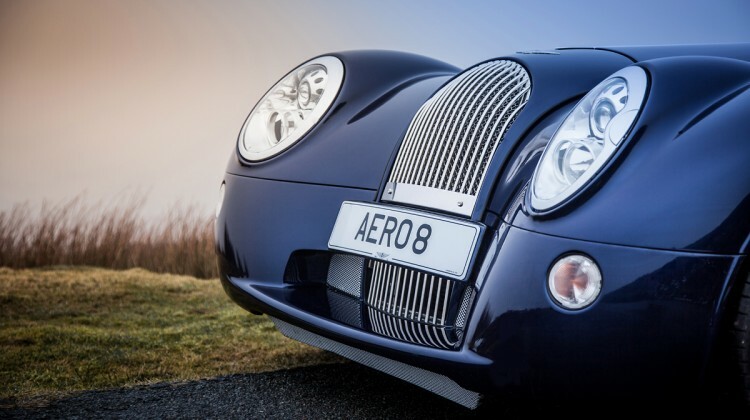 Legendary British automaker Morgan represent new lightweight, powerful and effortlessly stylish Morgan Aero 8. 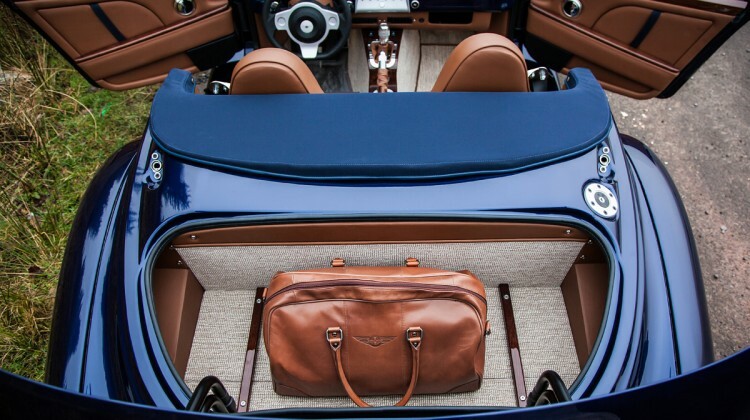 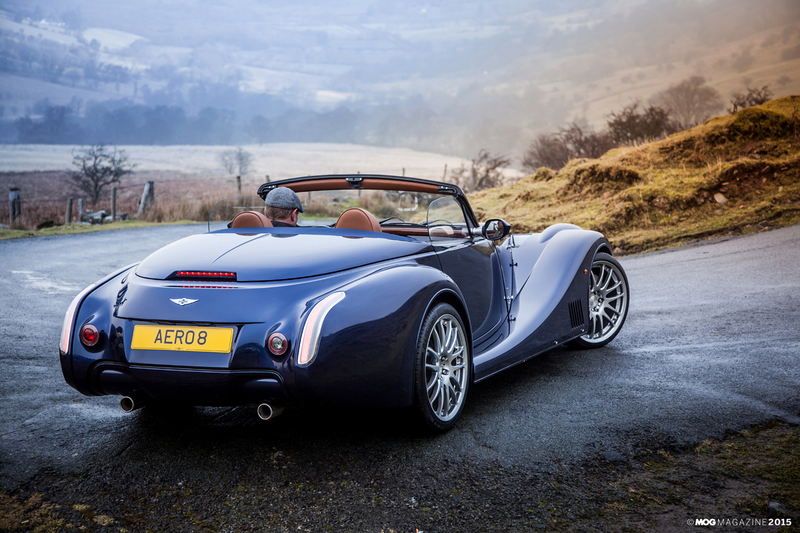 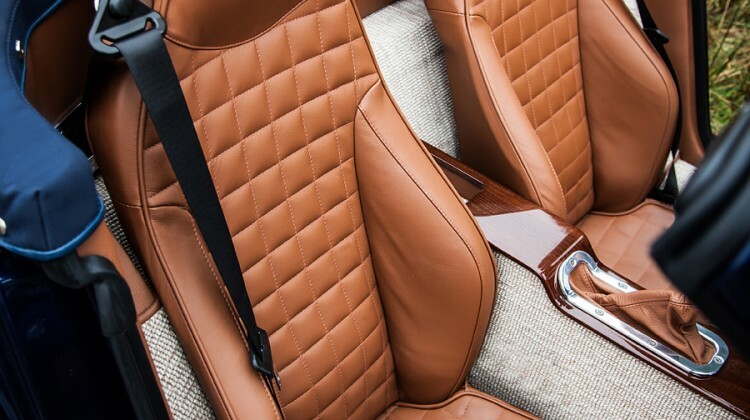 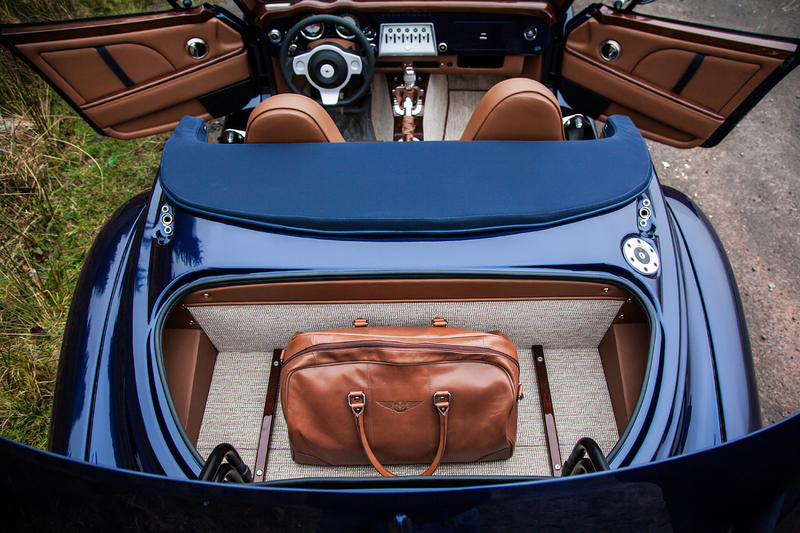 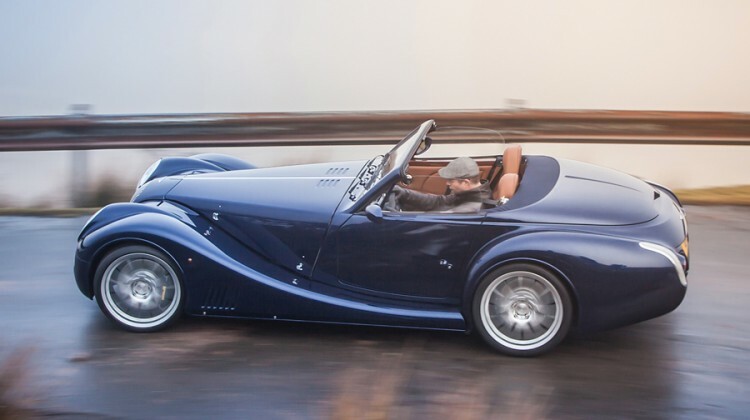 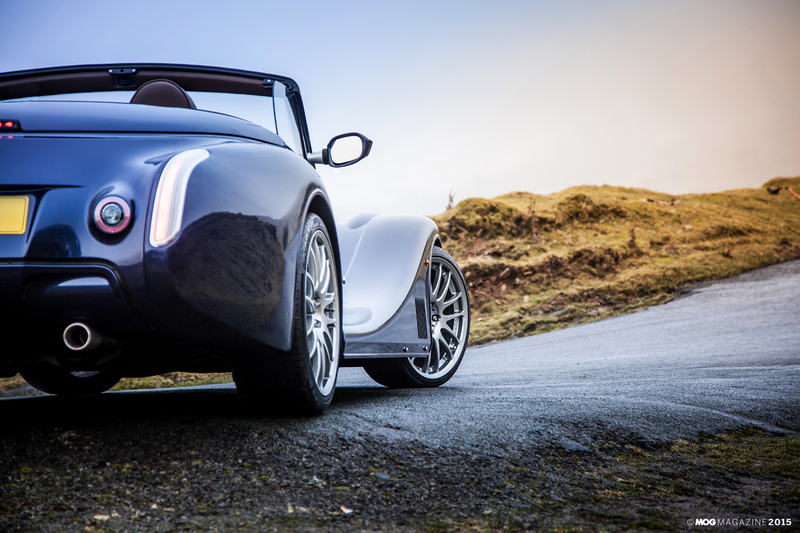 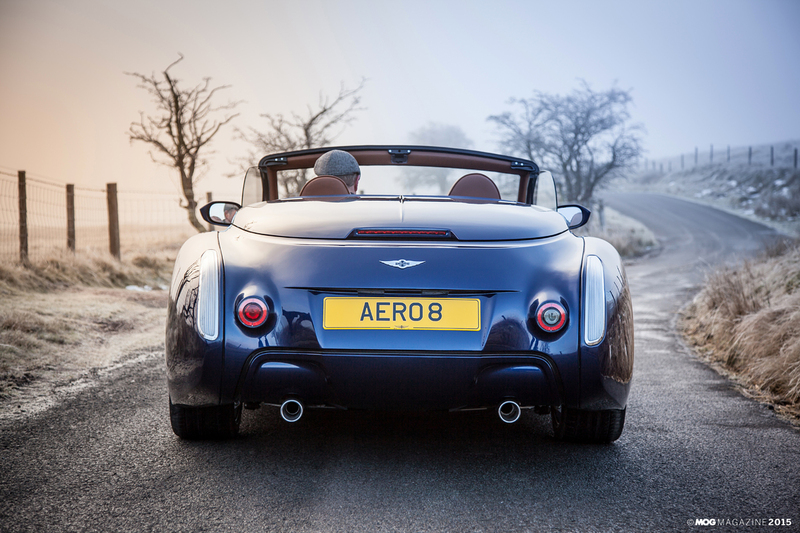 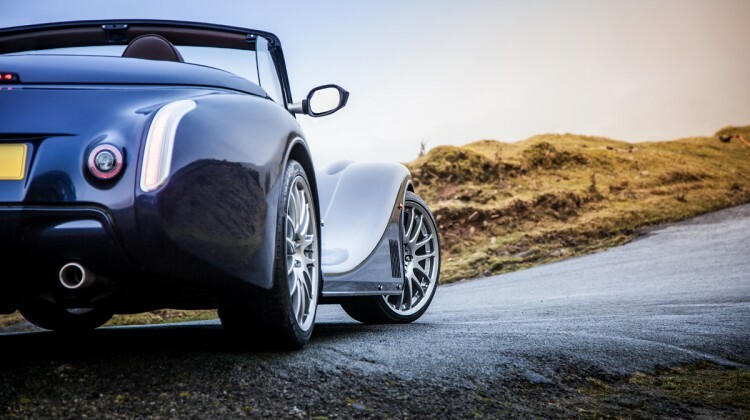 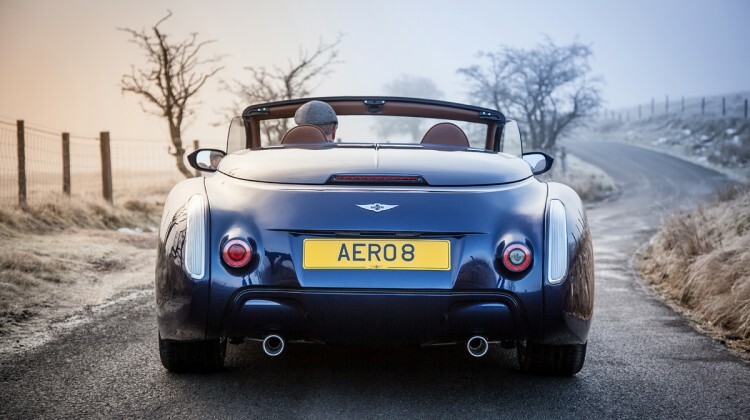 The 5th generation Aero delivers the famous vintage styling in soft-top convertible form, with plenty of upgrades, including a new hand-sculpted aluminum chassis, improved suspension, updated front end, anti-roll bars, better aerodynamics, and even improved air conditioning. 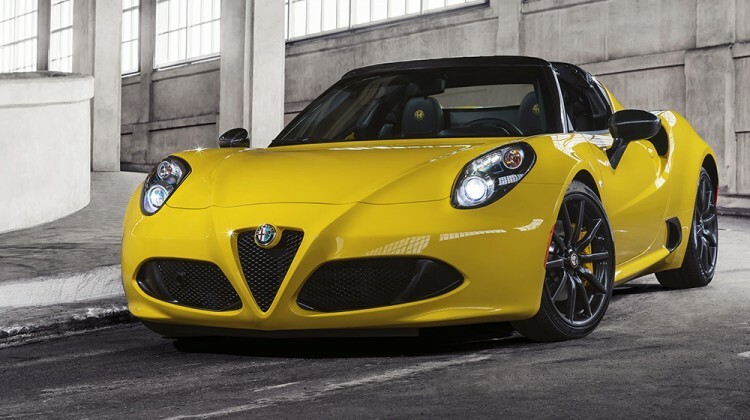 Under the hood is a 4.8L V8 sourced from BMW that creates 367 horsepower and promises a 0-62 run of just 4.5 seconds and a top speed of 170 mph. 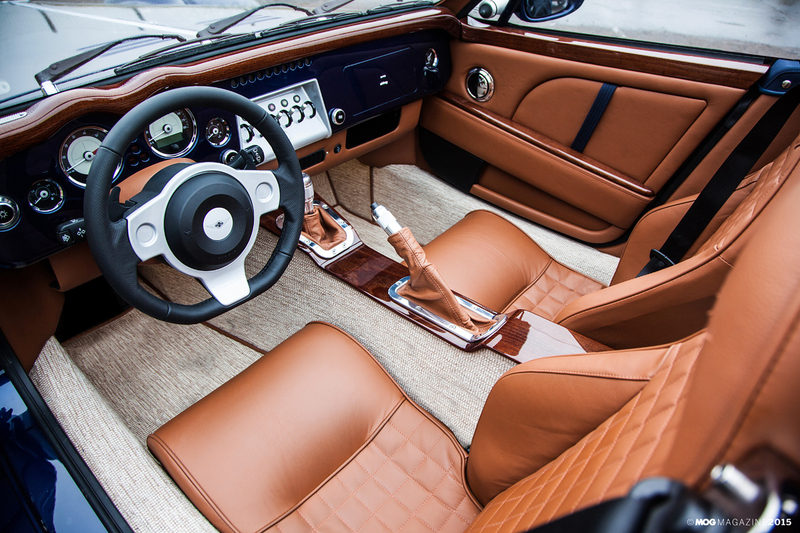 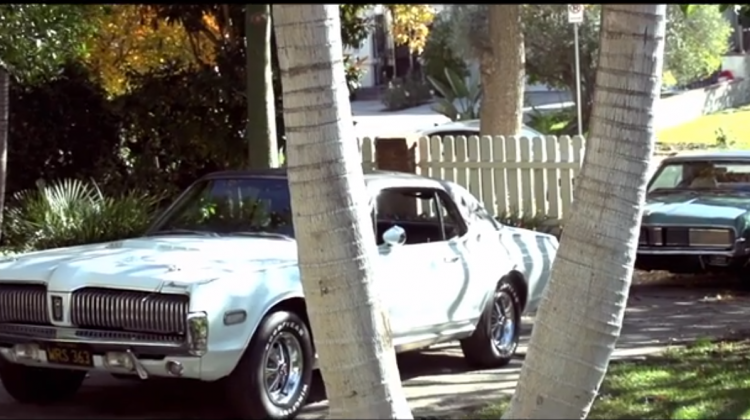 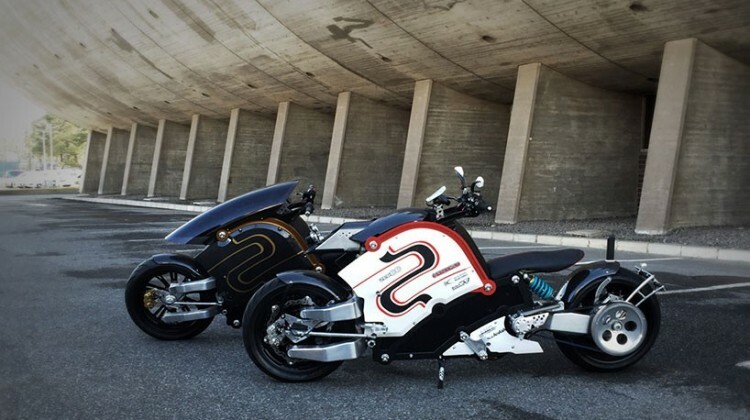 A six-speed manual or six-speed automatic are the gearbox options. 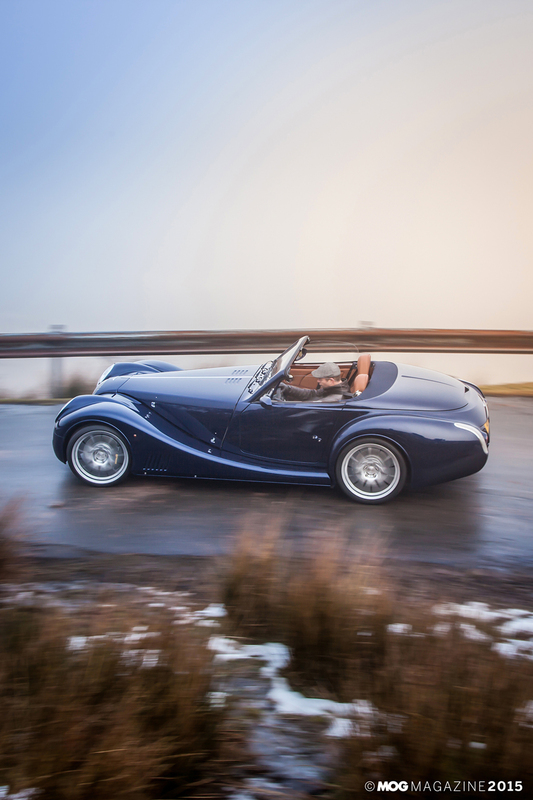 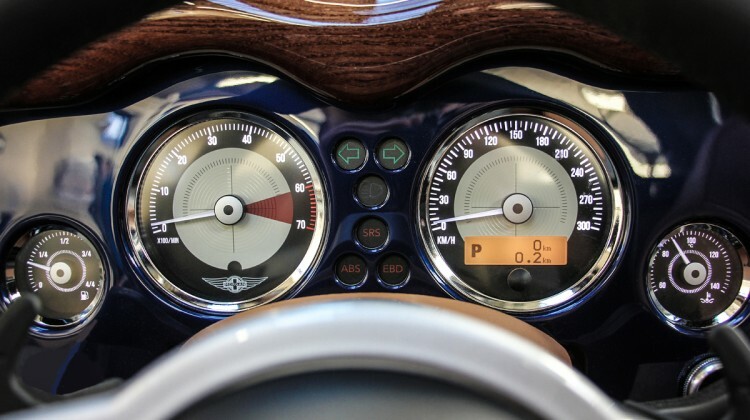 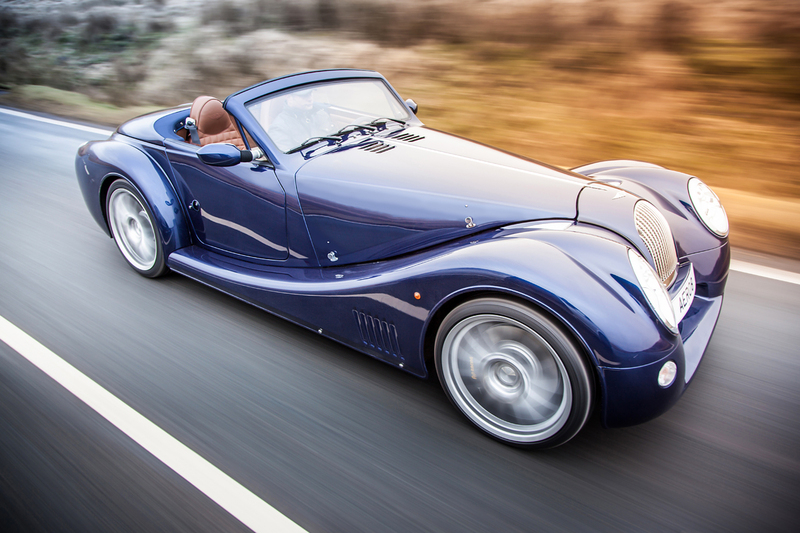 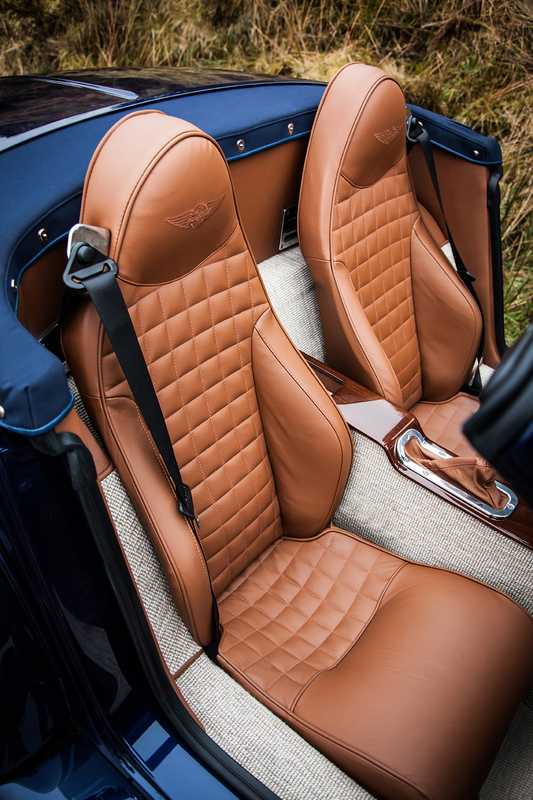 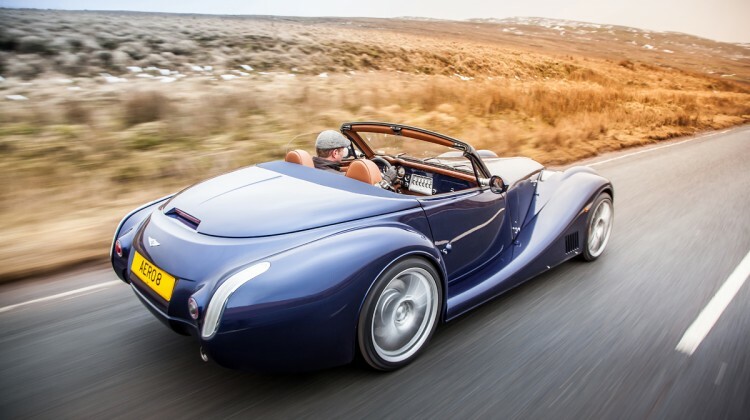 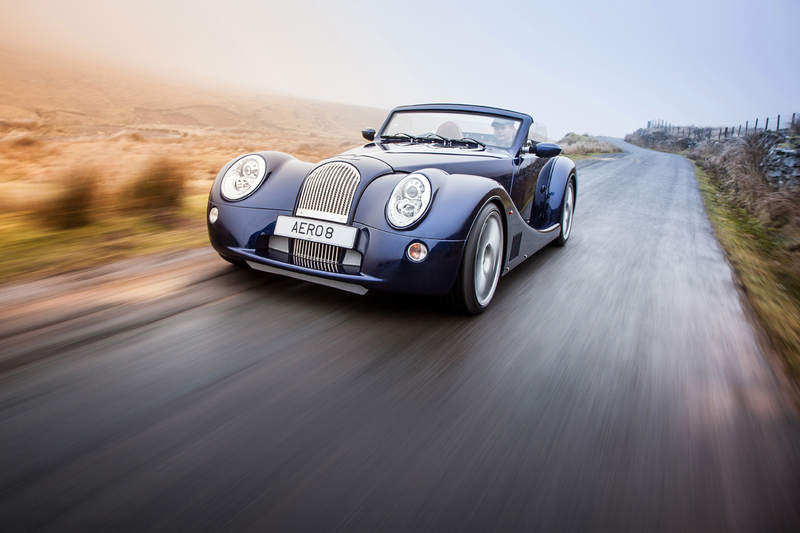 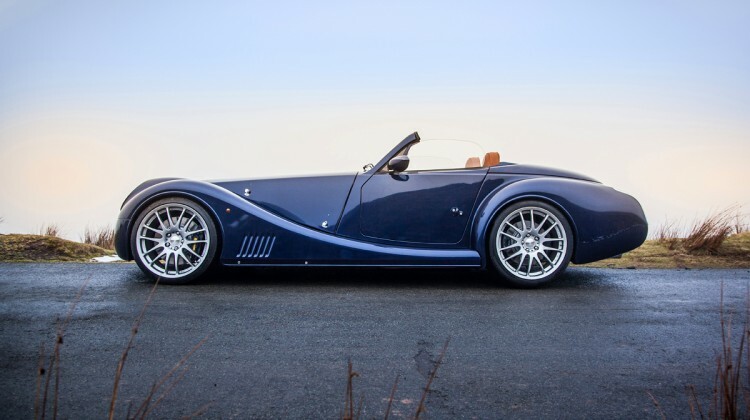 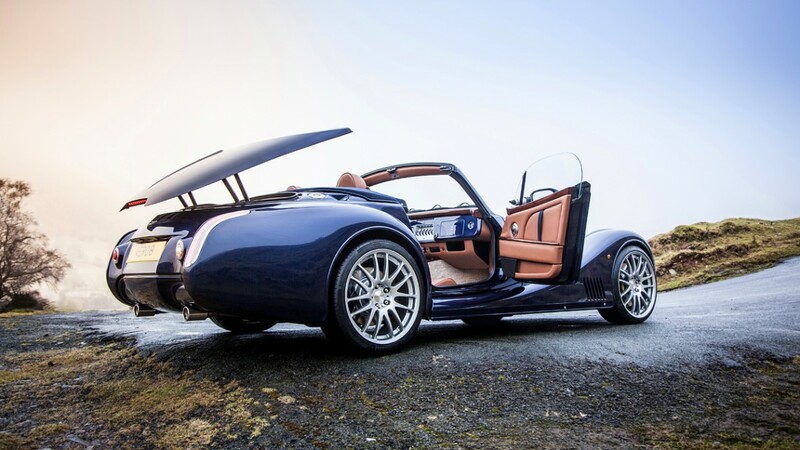 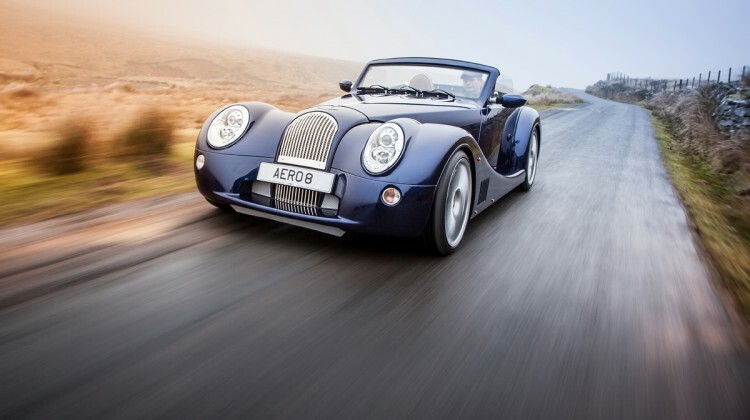 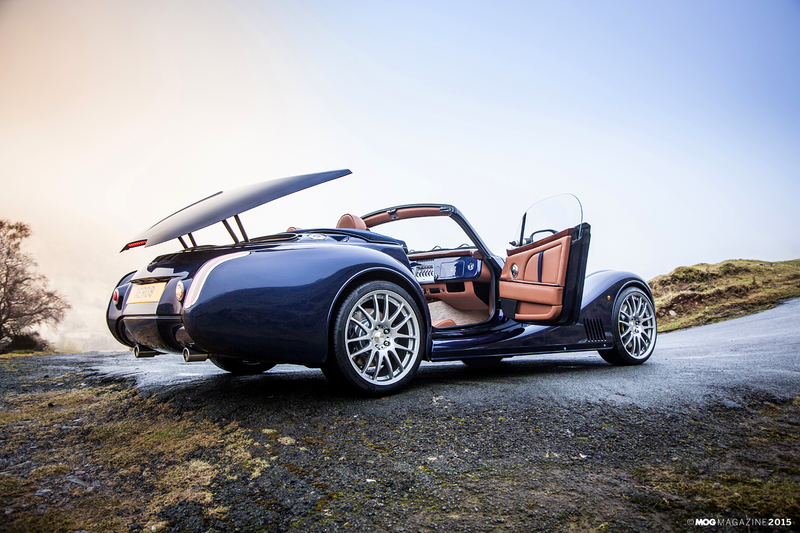 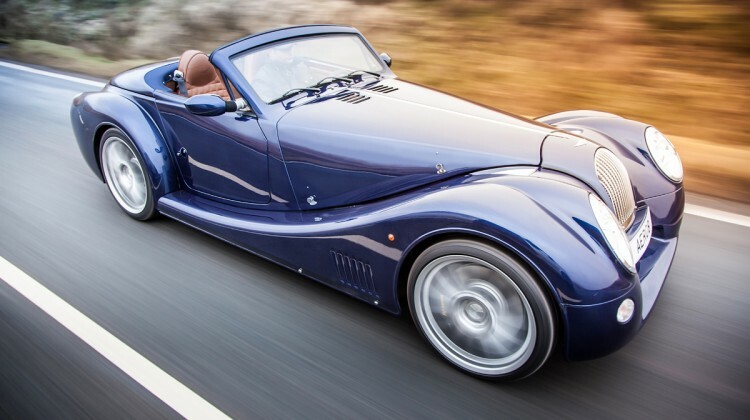 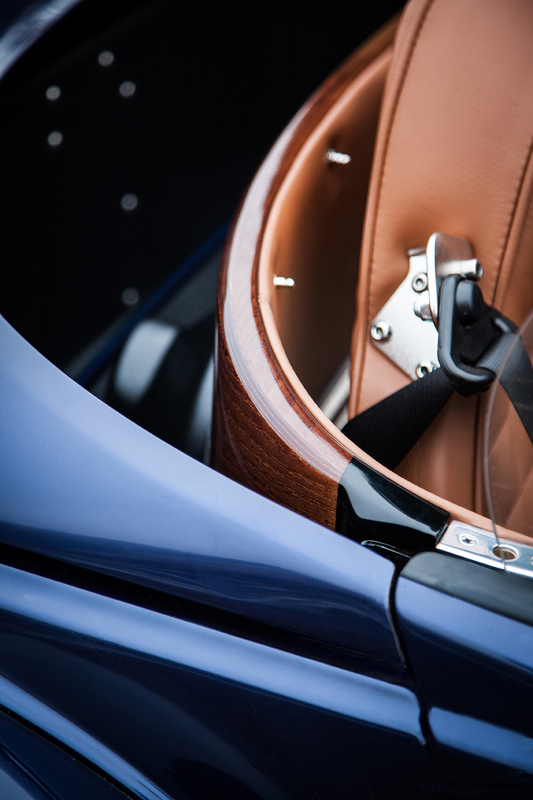 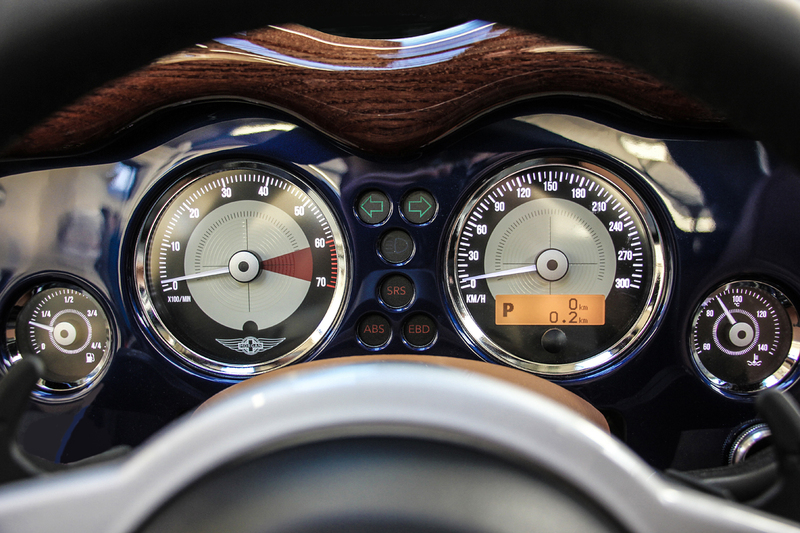 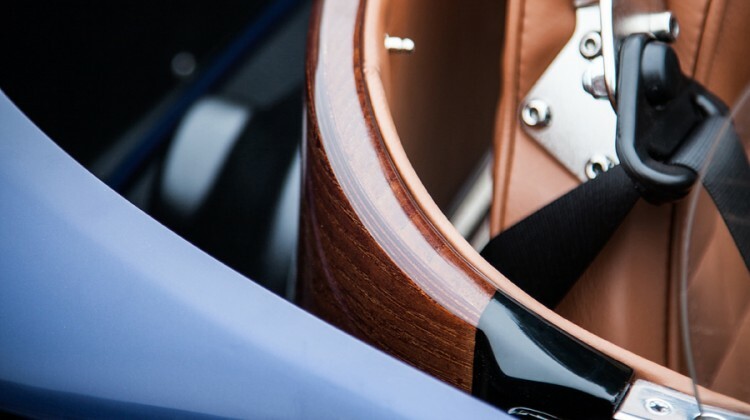 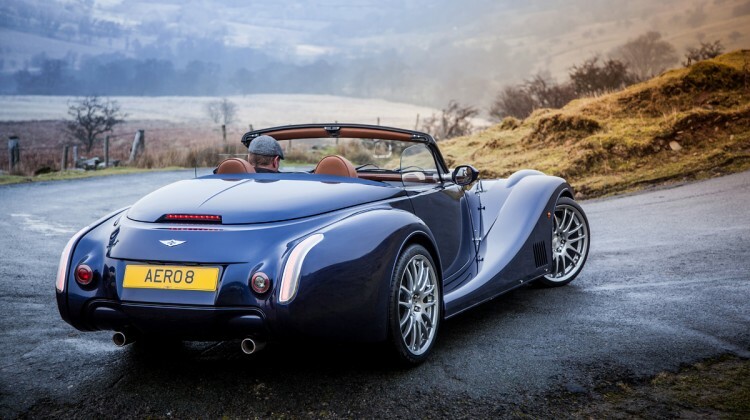 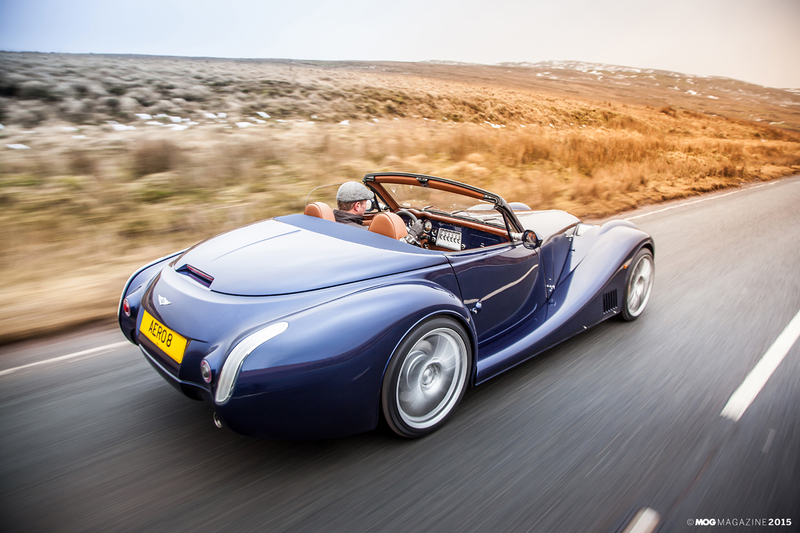 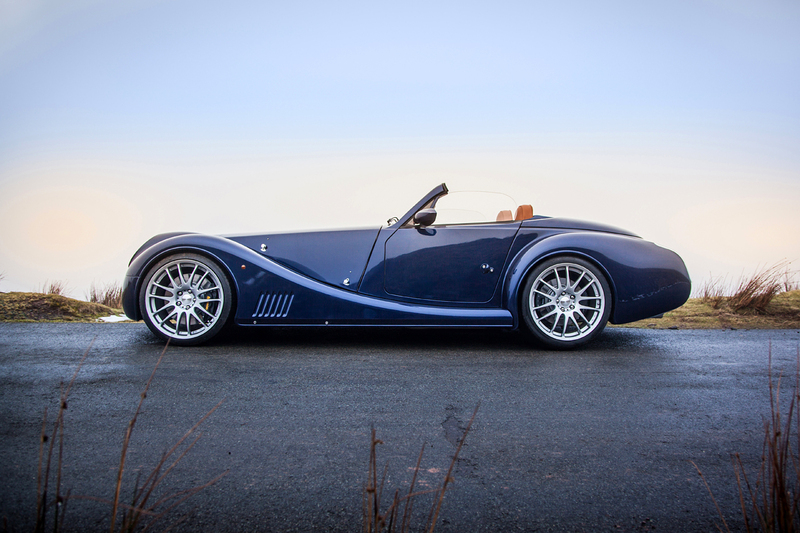 The 2015 Morgan Aero 8 will replace both the existing Aero SuperSports and Coupé.